Hi, one thing that immediately caught my attention is the F1.7 aperture. Pretty soon, I will be reading the reviews and take a look at original photos captured using this unit. I think besides the lens itself, the sensor also plays an important factor, perhaps even more so. So hopefully, there would be something posted about the sensor and the image processor too. What I am excited about is seeing how the wide aperture performs in real life night scenes. This is the answer to your quest! It does but with the dual cam, this is fixed! Full HD Amoled screen sounds great. Can't go for anything lower than that. What impresses is the f/1.7 aperture. Sounds like wow. I'm sure that must be one of the fastest available mobile phone cameras today. 2.3x "optical" zoom is definitely like a cherry on top. But if you ask me for the best feature that I liked about this phone is the 5000 mAh heavy duty battery. I'm tired of my current phone with battery running out in no time. Looks like time to switch brands? Yes it is! Get ASUS! 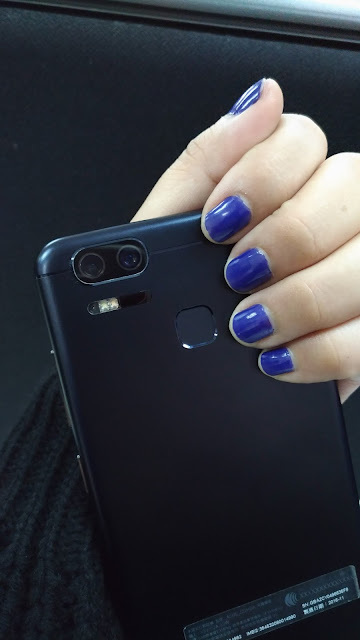 How is the Asus phone suited for long shots? I could only see close-ups and hence the question. Plus, what about the memory and storage space of Asus? I ma travel story writer and if you could introduce me to the brand manager of Asus, that would be great. Wow. The specs are pretty impressive. I just bought a new phone but reading your reviews makes me want to buy another unit. LOL. I am really into mobile phones with good camera because I'm too lazy to bring a camera. Friends told me to get an Asus. 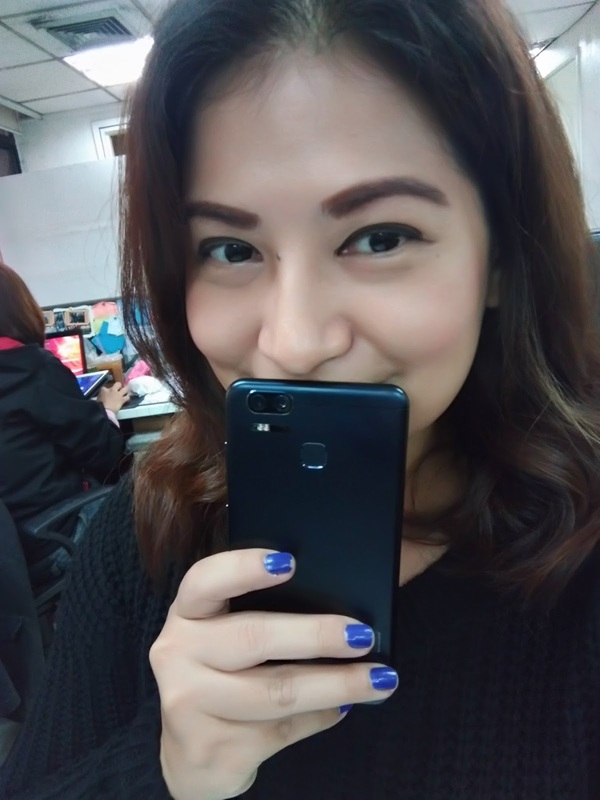 My five-year old iPhone just retired and my husband gifted me with a Huawei 9 something. I want to request for an Asus but he bought the unit already without my knowing. Still thankful. Not much into phone anyway. Hehehe. I just need it to call, text, and draft stories. But of course, it wouldn't hurt to own something worthy and in demand. 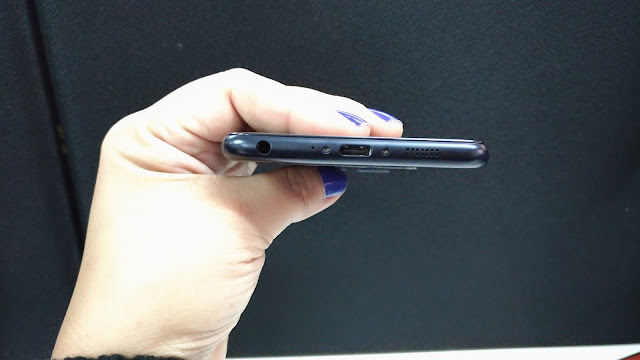 I'm not a fan of Asus Phones. I already checked their performances in stores, it didn't impress me. Maybe because of my techie side, I know how phones work. 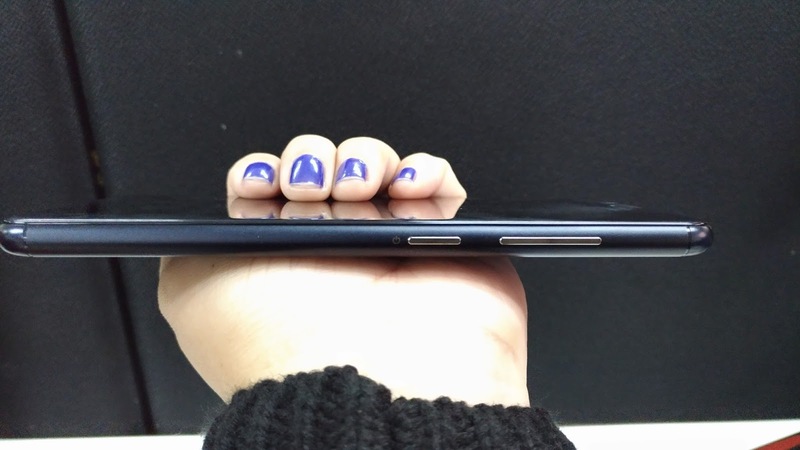 Lol, but anyway, I think people will enjoy this new trend in Asus Smartphones. Always been a fan of ASUS, especially when they launched ZF2. Now ZF3 Zoom? Wow. Just wow.